Old Climbing Roses Are Still Around Today. Old Climbing Roses Are Not So Hard To Find. 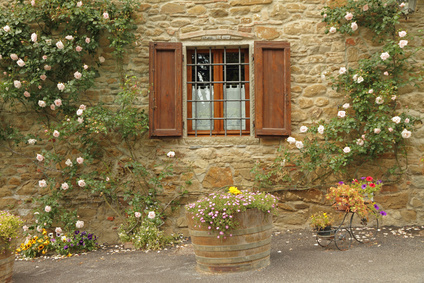 Old Climbing Roses are rose cultivars whose canes or stems grow longer than the normal old shrub garden roses. 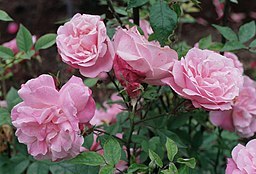 Old Climbers, just like any other type of old rose, were introduced before 1867. Modern climbers came after 1867 (when 'la France' was introduced). But the term is really only technical. They can be any roses older that 100 years. If you want an old climber, then you can choose just about any of the old garden roses you love. There is bound to be a climber amongst them. A Cultivar is any plant which has been cultivated by Man, and is therefore not Wild. How to Tell a Climber from a Rambler. Visually, you can easily tell a climber from a rambler because the climbers have flowers in clusters of five, and the ramblers have flowers in clusters of seven. And the same goes for their leaves (five or seven blades on the stalk). Climbers, unlike the Ramblers, are repeat-blooming. Whereas Ramblers only flower once a year. So the only questions to be asked (by me anyway) for choosing climbers are: How often? How tall? What colour? and How tough? 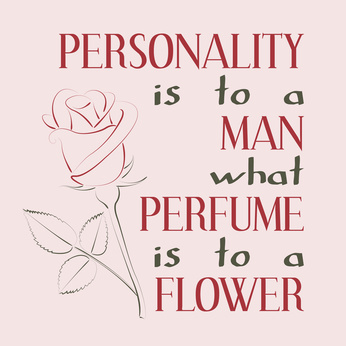 And ... How fragrant? Plus, they are not only beautiful, but they are very easy to grow. Some Good Old Climbing Roses. A wonderful old climbing rose to begin with is 'Old Blush' an old climbing rose which dates back to before 1790. Its main attraction for me - apart from its obvious beauty - is that it flowers from early Spring right through to Autumn, even to the first frost. 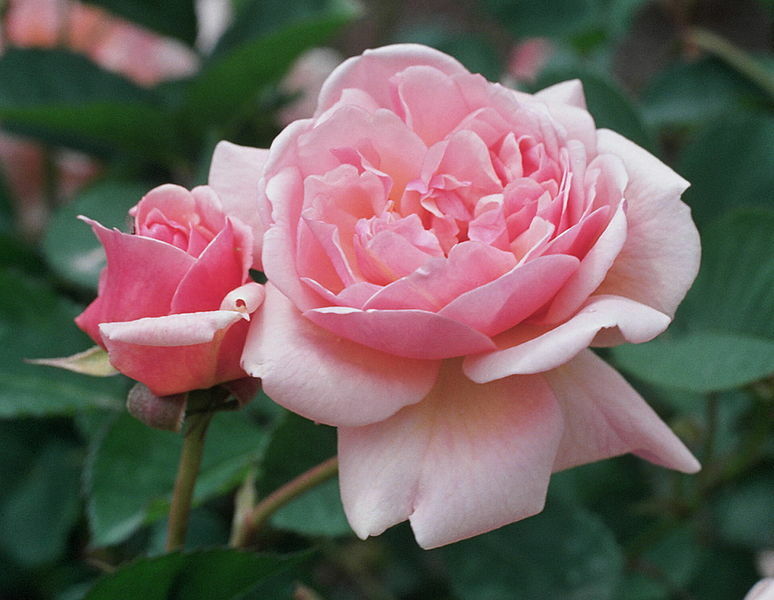 It is a hardy medium climber, vigorous and even fragrant. 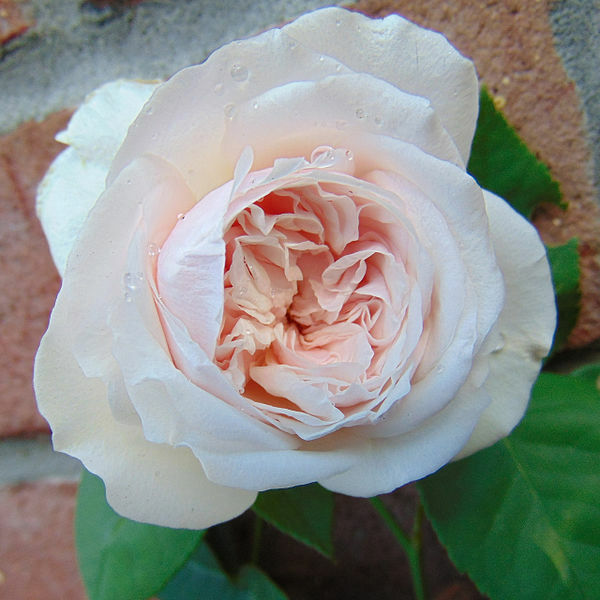 Blush Noisette. 1814. Philippe Noisette. Desprez de Jaune. 1830. Jean Deprez. France. Noisette. Credit. Duchess de Brabant. 1857. Photo Credit. Climbing Tea Rose. Will climb to 8 feet. A beautiful and delicate old climbing rose. Catherine Mermet. Such Delicate Porcelain Skin. Catherine Mermet. Guillaud 1869. Photo Credit. Climbing Tea Rose. Grows from 4 to 7 feet. Perfect. I have just planted this beauty in a large pot. It is the prettiest climber I've seen, but I weighed up all the other 'pluses' before I ordered it. I couldn't afford to get it wrong as I ordered it online, bare-rooted. What made me choose it? 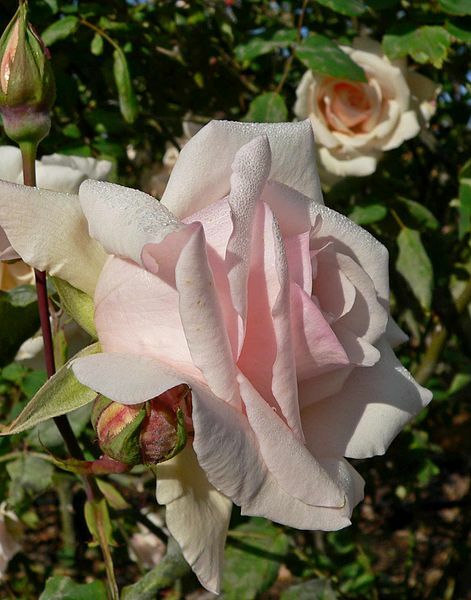 As it says on the tag: 'Hardy, healthy, repeat-flowering (Spring, Summer and Autumn), a vigorous climber with large, full, white blossoms, sometimes tinged with pink, and a pleasant fragrance. It grows to 6 metres and has few thorns'. It is perfect. Also I've read that it will tolerate some shade, and even powdery mildew doesn't bother it. This rose climbs high from 10 to 25 feet. Stunning. 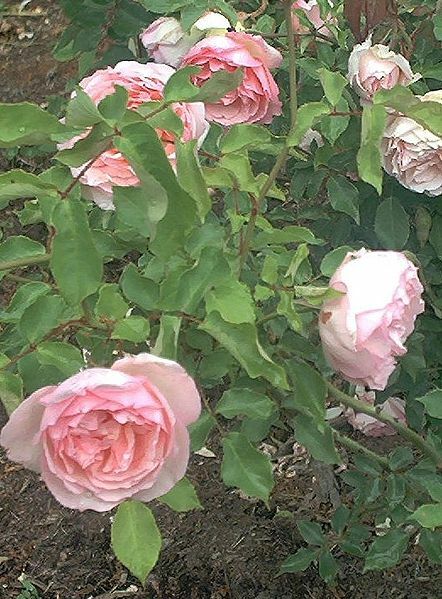 Considering how old it is, it is doing very well, bringing us all the old-fashioned charm of the Old Garden Roses. This is an example of being technically correct or not. This rose, according to the 1867 cut off point, is technically modern. It came after 1867, but there's no way I could class this rose as 'modern'. 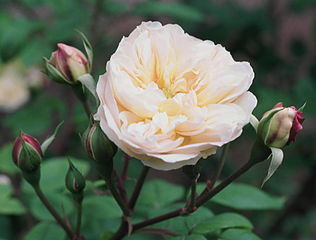 This rose is known as a Noisette or a Tea Noisette. Stunning. Archiduc Joseph Tea Rose Climbing To 10 Feet. Archiduc Joseph. Tea Rose. 1892. Credit. Joseph will grow from 4 to 10 feet. An exceptional rose by an exceptional photographer. The Alba Rose Pompon Blanc Parfait. Verdier 1876. It only grows to 5 feet but it can be trained as a small climber like most of these old roses. The Damask Rose Quatre Saisons. Before 1663. Will grow to over 7 feet, as do all the Damsk Roses. Named After The Empress Josephine's Own Garden. Souvenir de La Malmaison, Climbing. One of the most famous roses ever. Named after the Empress Josephine's home (Malmaison). 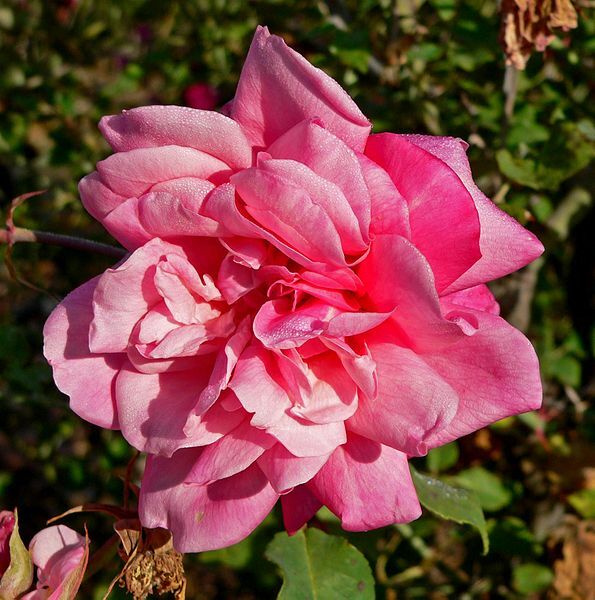 This rose is a Climbing Bourbon introduced by Bennett in 1893 after he discovered it in 1892. It is repeat-flowering with a very strong fragrance (9/10). The blooms are large and double. It has quite a lot of thorns and is a pale pink. 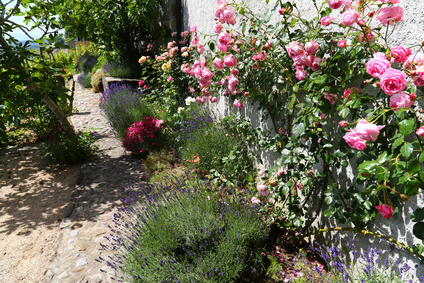 It is also a 'sport' of the bush form 'Souvenir de la Malmaison'. It will grow from 10 to 20 feet. It has an excellent rating among rose growers and will even tolerate some shade. Lady Penzance. An Old Rose with A Modern Look. Lady Penzance. A Hybrid Rubiginosa. 1894. Photo Credit. Felicia Will Climb To Ten Feet. Felicia. Will grow to 10 feet. By Pemberton in 1928. Technically a Modern Climber, but I'll leave it here for now. 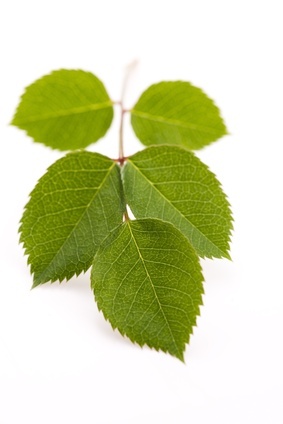 A Hybrid Musk. Photo Credit. ﻿Climbing Cecile Brunner. 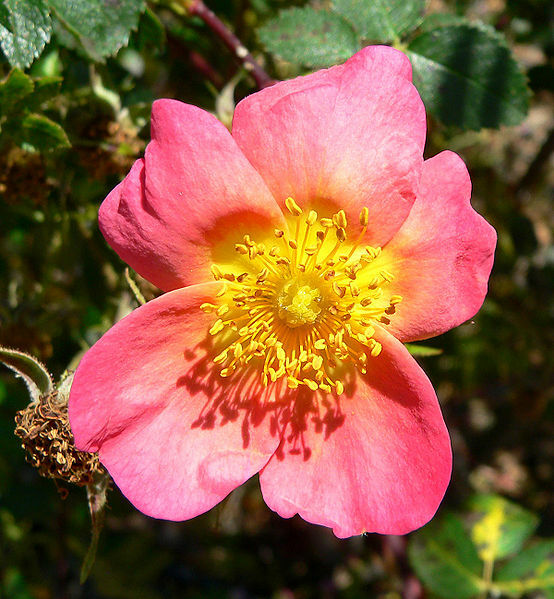 This is a sport of the original shrub rose 'Cecile Brunner', the old-fashioned 'sweetheart' or 'button hole' rose. This climber will actually reach 20 feet or more! Whilst the original Cecile Brunner only flowers once, this one is seldom without a bloom. It is tough with a light fragrance and was first bred in 1894. Home. Return from Climbing Roses to Types of Roses. Go to the Modern Climbing Rose. Fragrant Climbing Roses Old and New.